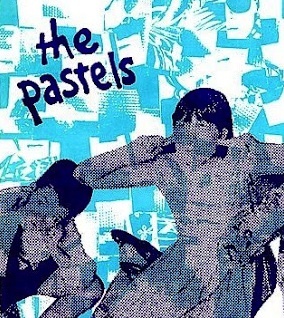 Formed in Glasgow in 1982, The Pastels released their first single ‘Songs For Children’ on Whaam Records, the first of many labels that the band would call home over the course of their career. 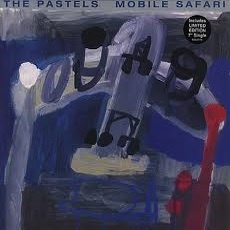 Numerous line -up changes would lead to The Pastels becoming more akin to a loose collective of musicians but despite this instability the inclusion of track ‘Breaking Lines’ on the famous 1986 C-86 NME collection propelled them into national conscience. 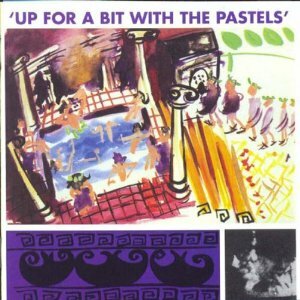 Between 1982 and 1987, during which period the band recruited former Shop Assistants keyboard player Annabel (Aggi) Wright, The Pastels produced 9 singles on 5 separate labels before their first album ‘Up For A Bit With The Pastels’ was released on Glass Records. 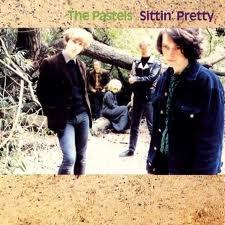 Follow up album ‘Sittin’ Pretty’ appeared in 1989 before founding member Stephen McRobbie (also known as Stephen Pastel) and Aggi split from the rump of the band to join with Katrina Mitchell, a long time fan and member of Melody Dog, to form what many consider the classic Pastels line-up, this core often being temporarily complimented by David Keegan of The Shop Assistants or Gerard Love of Teenage Fanclub. 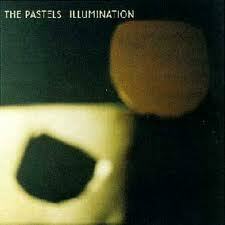 Around this time the band also found some semblance of stability as regards record label by signing to Domino Records and releasing two more albums ‘Mobile Safari’ in 1995 and ‘Illumination’ in 1997. 2003’s movie soundtrack ‘The Last Great Wilderness’ was subsequently released on Geographic Music, a subsidiary of Domino run by Stephen Pastel, whilst the band also contributed new music for a theatre production by Glasgow based company 12 Stars. The Pastel’s most recent release was 2009’s collaboration with Japanese pop duo Tenniscoats entitled ‘Two Sunsets’ but Domino’s current website hints at a new album being on the horizon for the near future. 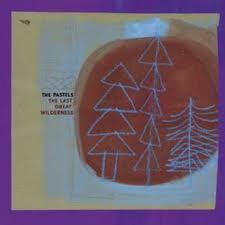 The Pastels can claim fans such as Sonic Youth, Nirvana and Talulah Gosh. 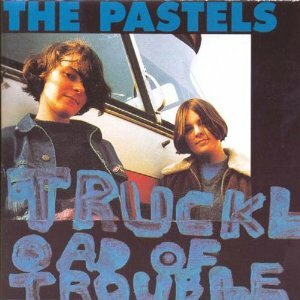 "Unwittingly, the Pastels found themselves at the front of saving pop music from the claws of the majors intent on sanitizing rock": AllMusic.com.